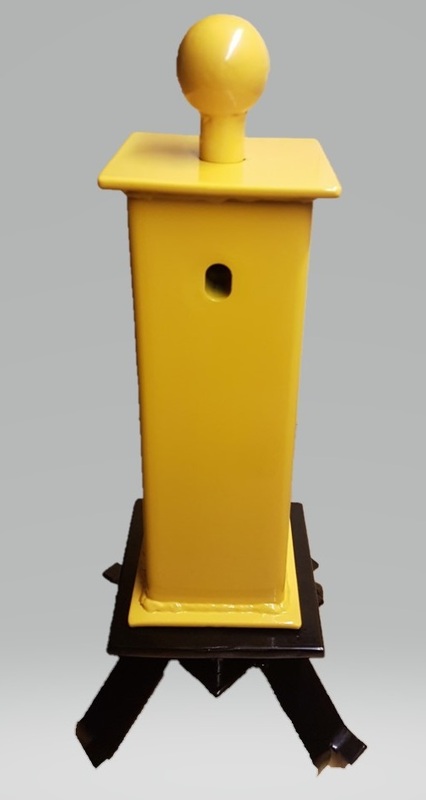 A high security post that can be either chemical anchored into the ground with bolts, or the preferred method would be to have it concreted into the ground. 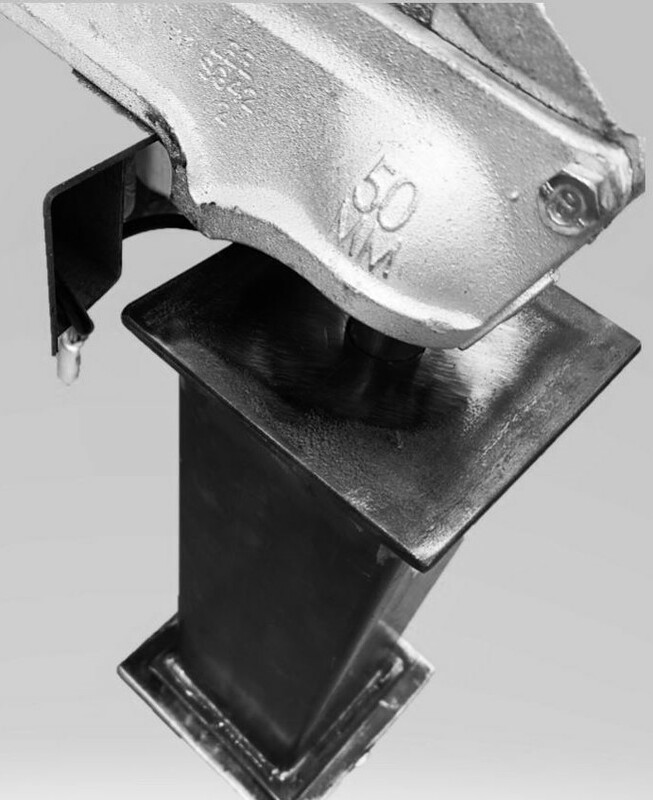 A locking mechanism that will allow its removal but not just that but the ball on the top is 50mm the same as your trailer hitch so you will be locking the post to the ground and the trailer locked to the post. 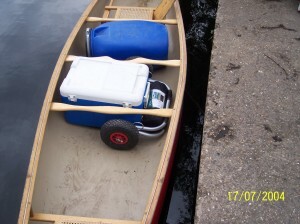 After lifting your boat out of the water put it on one of our portage trolleys no matter how far you have to travel from your trailer to the water and back you will make light work of it. You can also do it alone with such ease. We pay a lot of money for canoes kayaks and we just put them on the concrete or gravel. Time trials or races can be won or lost on a few scratches on the underside of your boat. £25 each or £40 a pair. 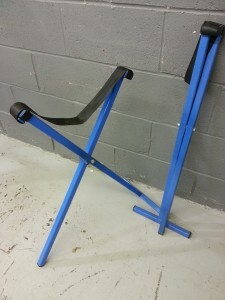 Small collapsible trolley with pneumatic tyres in black powder coating. 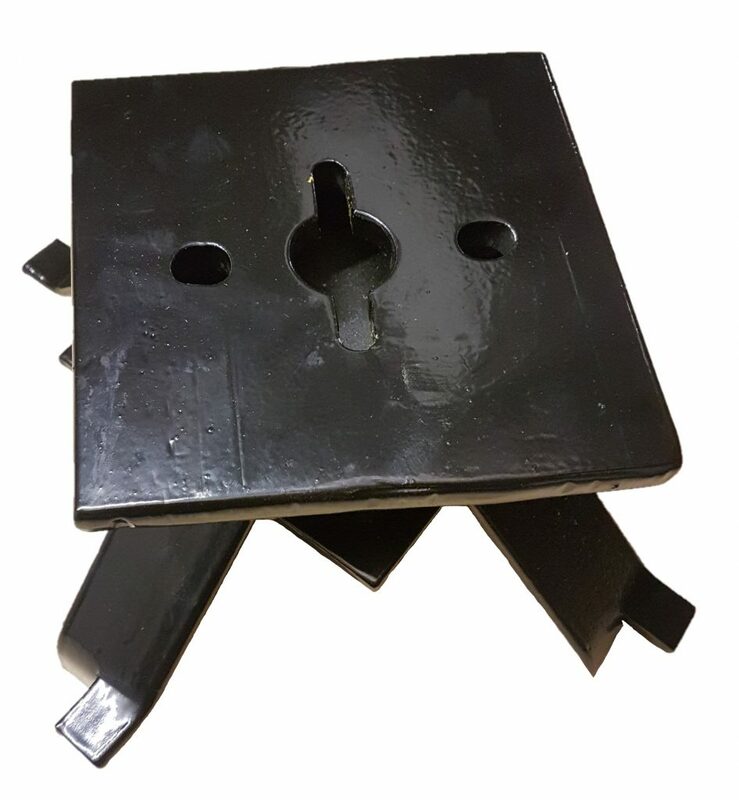 Their main purpose is to carry dive bottles but are also ideal as boat yard trolleys, they can carry jerry cans, gas bottles, or any other heavy or bulky items. These are surplus stock item so may have some storage damage. £50 each limited stock left. This canoe and kayak racking system designed by Trailus has been designed to be utilised in a wide number of configurations. 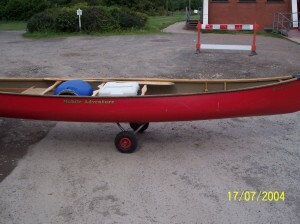 It can be used for the home owner who will know they have a quality Canoe and Kayak racking System. Also idea for activity clubs who use SUPs (stand up paddle boards) canoes kayaks and other water sport equipment. Plus multiple units and pladdle units can be intermingled crating maximum storage with minimum wasted space. Last group the system was aimed at was retail exhibitors and shop retailers. Because this system is so simple to install and uninstall plus the main problem with exhibitors is forgotten nut bolt clip etc etc. This system is unique in the fact it is all self supporting. Plus multiple units can be interconnected to give storage both side and the ends can be used to store the smaller paddle display racks.